Rug care products can help keep your rug looking great! A cedar scented spray. 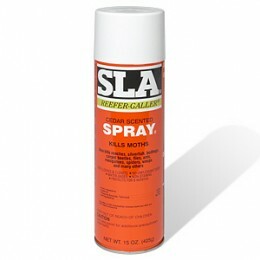 This product kills moths and is highly effective against ants, carpet beatles, cockroches, silverfish, spiders, ticks (including ticks which may cause lime disease), scorpions, wasps, lice and their eggs, and bed bugs. This water based formula is non-staining and contains no unpleasant odor. Stain remover and deodorizer. Safe for the chemically sensitive. Non-Allergenic, non-toxic, non-flammable and bio-degradable. Freeze and thaw stable. Has been specially formulated for today’s stain protected carpets or fabrics, as well as the older ones. Will not hurt any colorfast fabrics. Leaves no film or residue to attract dirt. 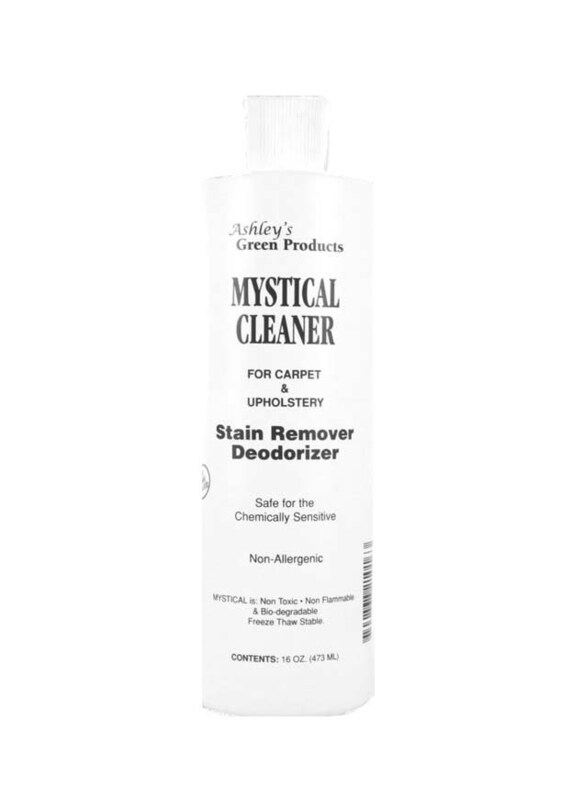 Mystical cleans these stains and many more: Blood, coffee, tea, fruit juices, grease, latex paints, alcoholic beverages, mildew, catsup, wine, washable inks, most lipsticks, food, and urine. Removes Pet Stains and Deodorizes your carpets and Upholstery. Environmentally safe for all pets. Works exceptionally well for people with dogs, cats, ferrets, gerbils, rabbits, guinea pigs and many others. 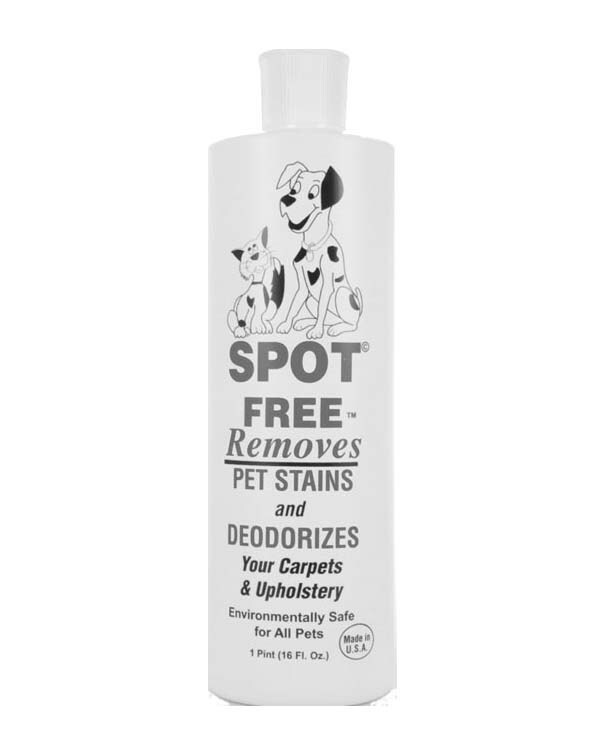 Spot free can be used to clean carrying cages to keep them smelling sunshine fresh.